Renegade founder? You're in the right place! 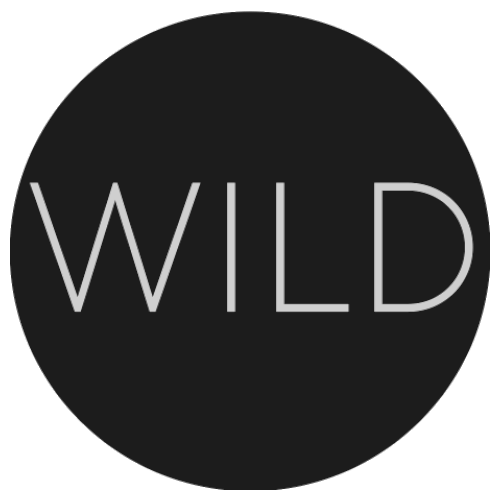 We’re on a mission to find the best up and coming talent shaking up the tech and digital lifestyle industries. The Alpha Programme is a 12-week long intensive accelerator programme for startups at pre-seed stage. 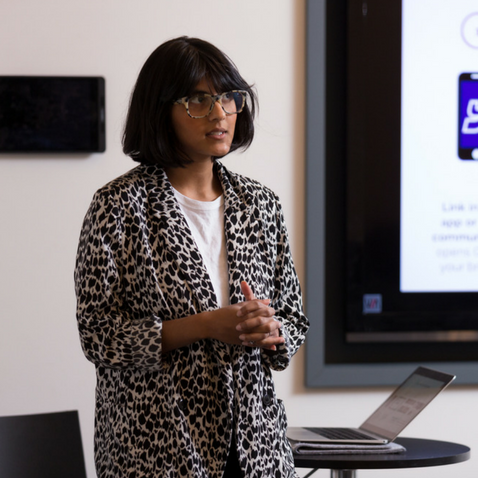 Each cohort benefits from relentless pitch practise, workshops led by industry superstars, real-time feedback from our community and exposure to talent, partners, clients and investors. The programme culminates with an industry dinner, allowing our entrepreneurs to form relationships with London’s most hands-on early-stage investors. 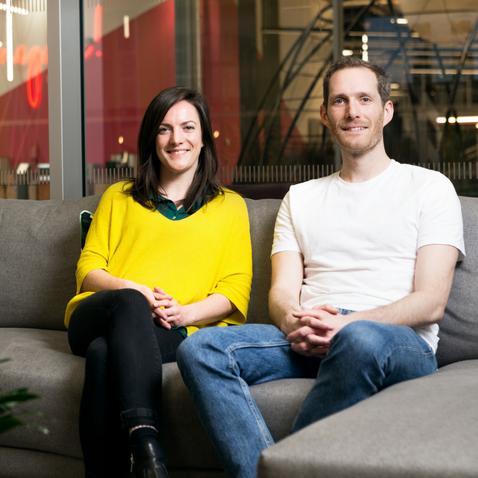 During the programme, our cohorts receive Huckletree membership for up to three people from their team. You’ll come together with the rest of our community to share the latest on your journey at weekly members drinks and breakfasts, too. We don’t take equity and we don’t charge membership fees. 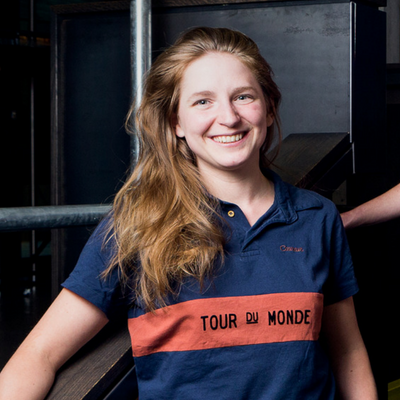 We’re simply looking for talent, passion and commitment, a disruptive concept and proven market opportunity. 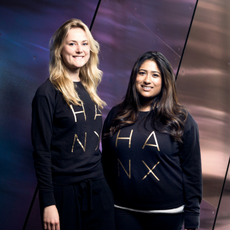 "Huckletree's Alpha Programme is truly unique - small cohorts and extremely relevant workshops ensure that each session provides you with solid, actionable outcomes." 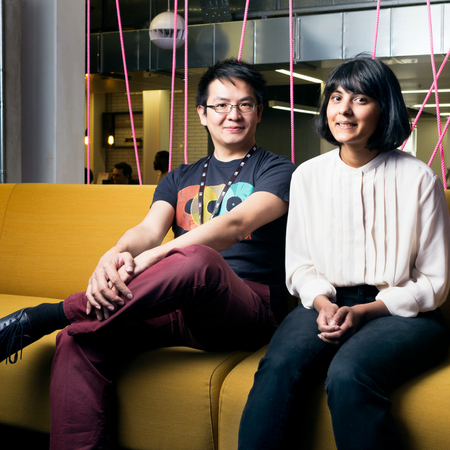 Our London accelerator at Huckletree Shoreditch is focused on B2C businesses. At Huckletree D2 the programme is purposefully designed for the B2B arena. We're on the lookout for founders who have spotted an opportunity in their industry and also have the data, market insight and understanding to back it up. We're looking for startups who have not yet raised their seed round, but who intend to raise at least £150,000 within 6 months of their cohort's start date. "It’s very unique to have a chance to speak to and spend time with people so relevant to what you’re doing." Hear from our current cohort on why the Alpha Programme is the accelerator London startups have been looking for. Since 2016, we’ve helped 24 startups take their businesses to the next level. 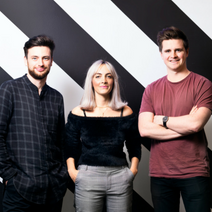 With a collective fundraise of over £4m, we've curated renegade companies revolutionising everything from healthtech to AI and immersive gaming. This is not your average accelerator lineup. Your own personal AI-powered training buddy. 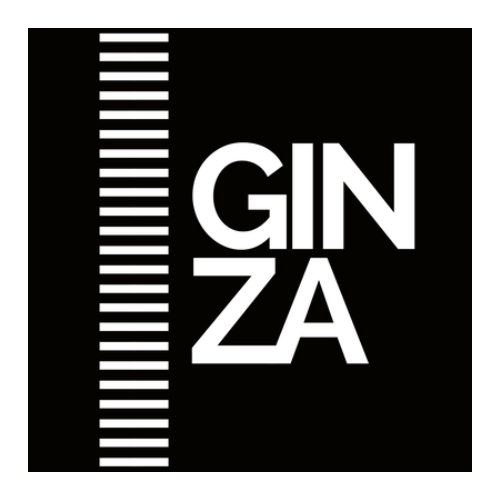 Ginza is a members-only community that connects travellers with local knowledge, and experiences created exclusively for them. The only app that connects you with someone nearby who can help and you effortlessly get paid for helping others. A messaging app for happier conversations.